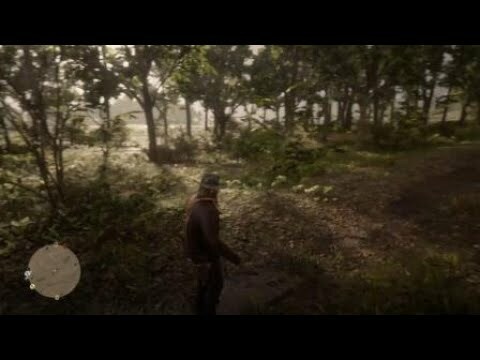 Well after a bad session of poker Arthur took it out on the whole gang and the gang fought back...literally. But who wouldn't be in an antagonizing mood after losing to Uncle! ?